Read our Art360 Scotland prospectus to learn more about our programme, current Art360 participants and more. Out now, our brand-new archiving app for artists and estates. And it’s free! 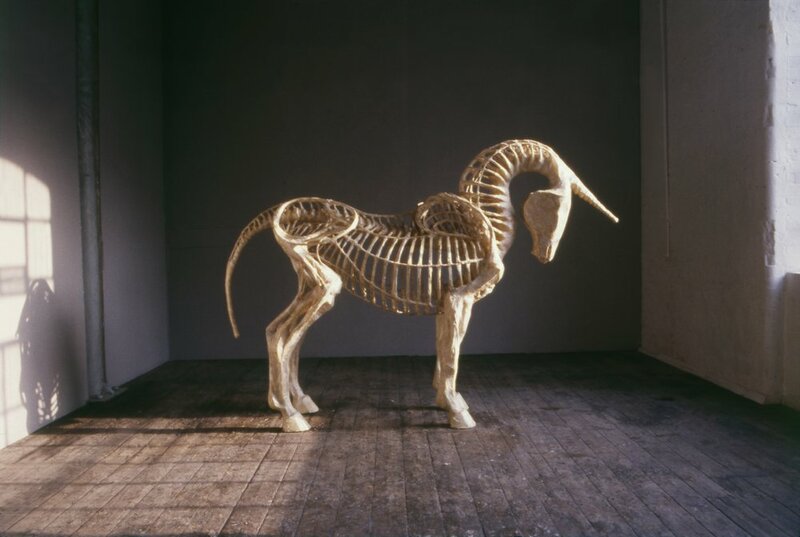 Read about the archive of Art360 artist, Cathy de Monchaux, and the legacy of her sculpture ‘Unicorn’ in our latest blog post. Sign up to receive news, updates and invitations from us!